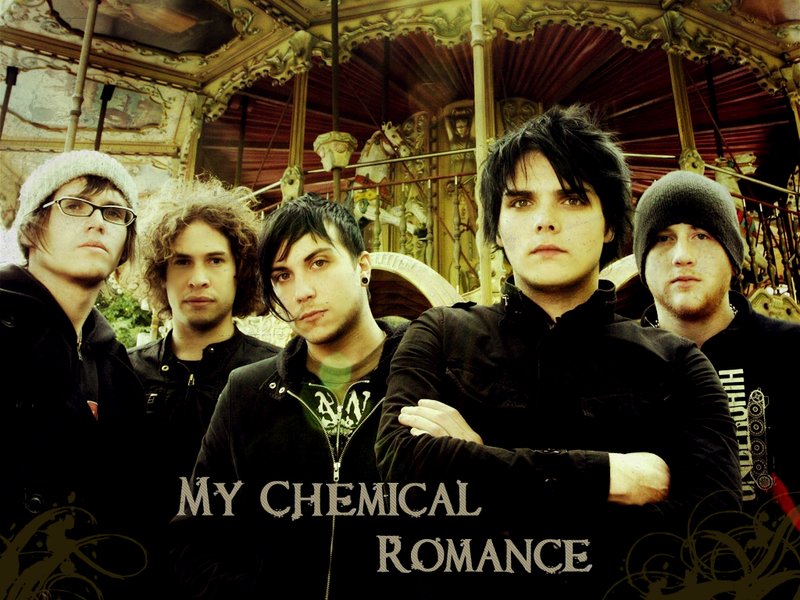 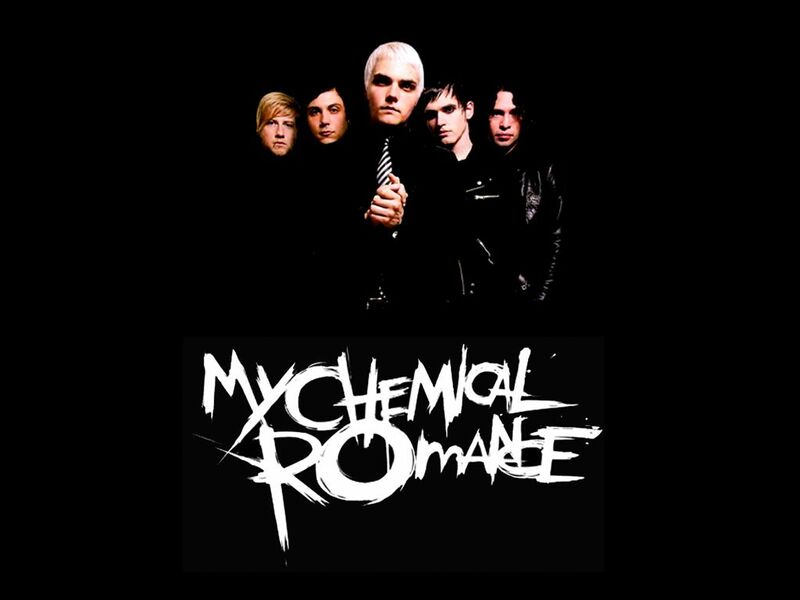 My Chemical Romance (commonly abbreviated MCR) was an American rock band from Newark, New Jersey, active from 2001 to 2013. 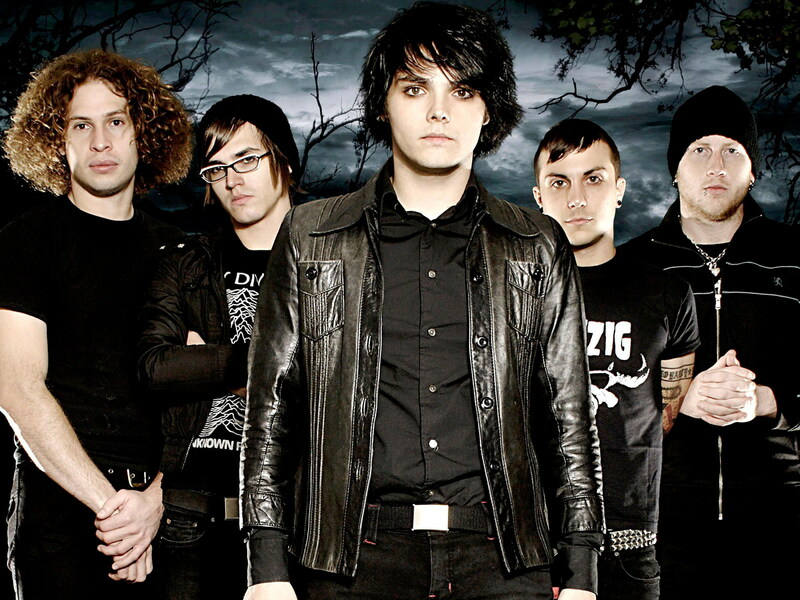 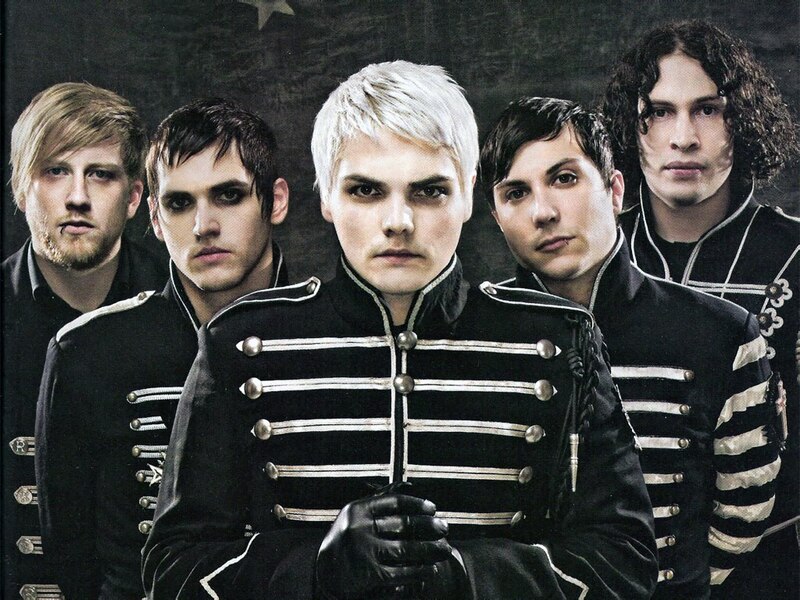 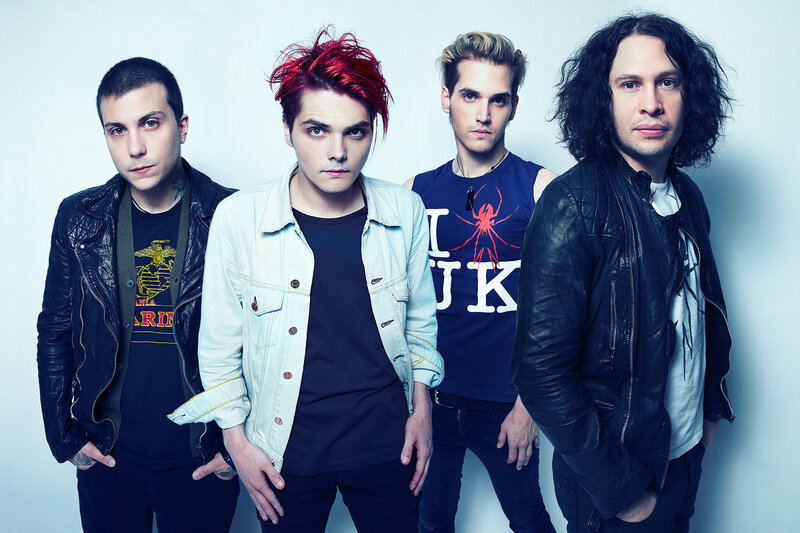 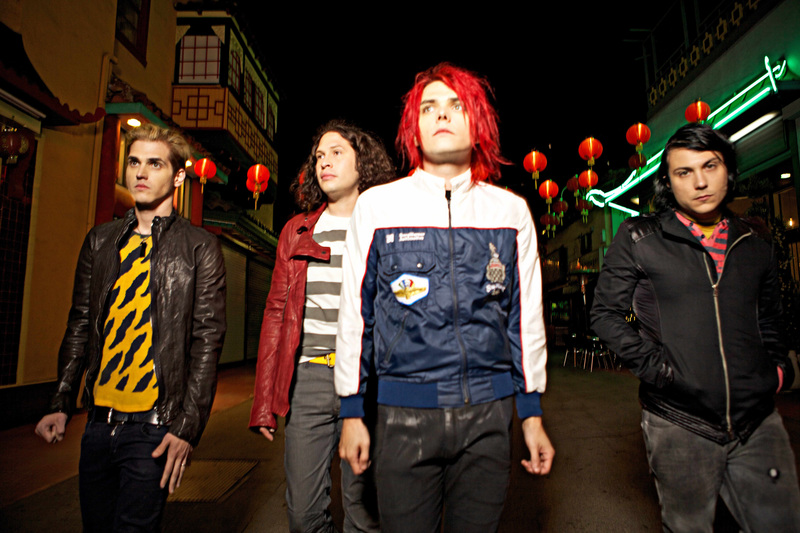 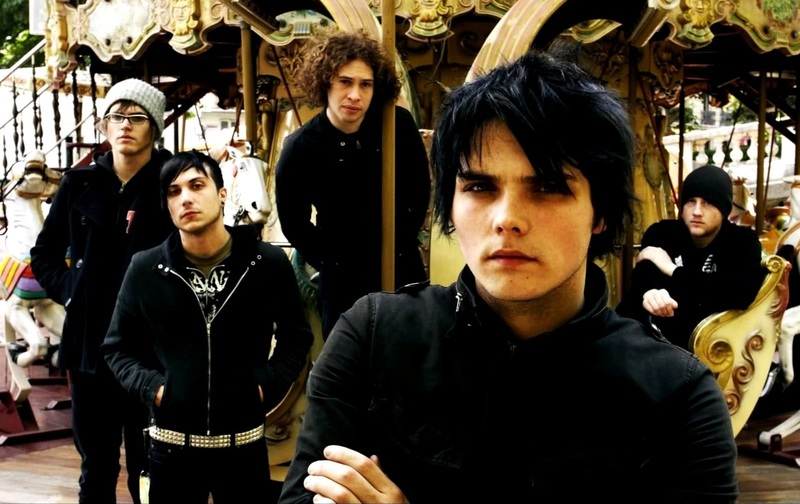 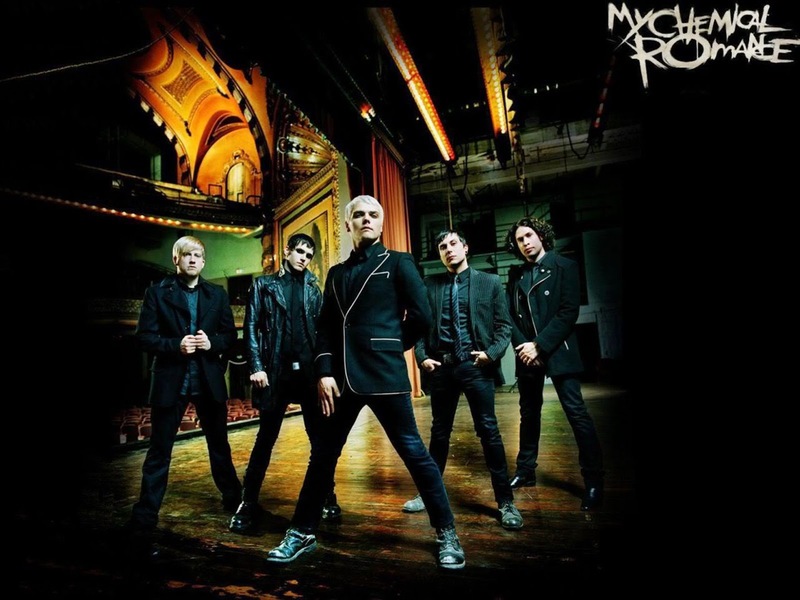 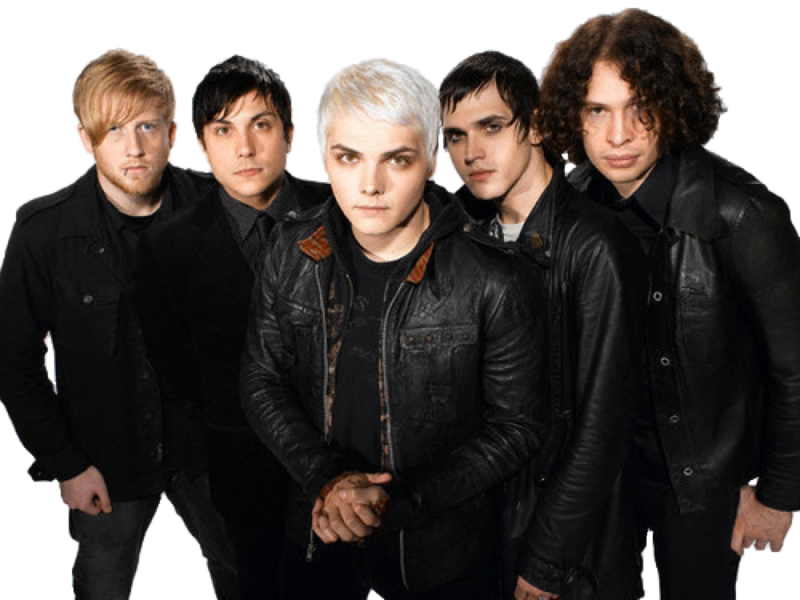 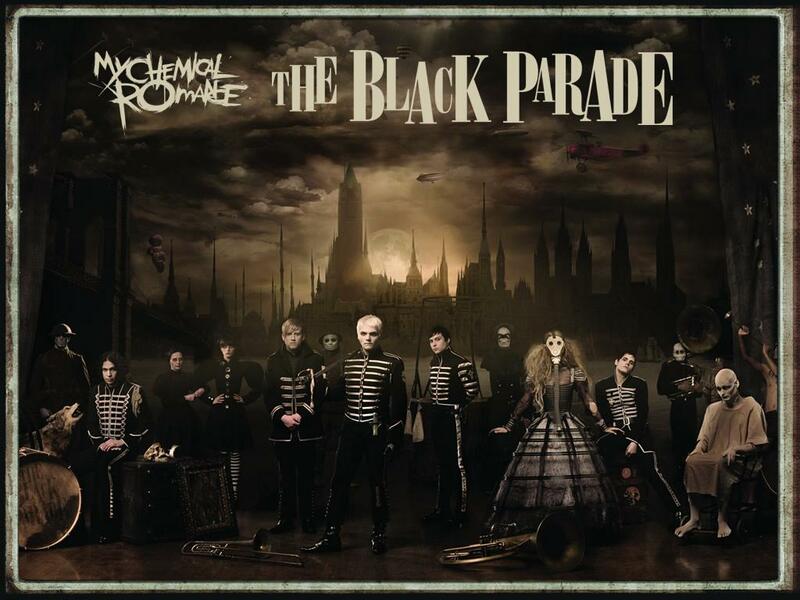 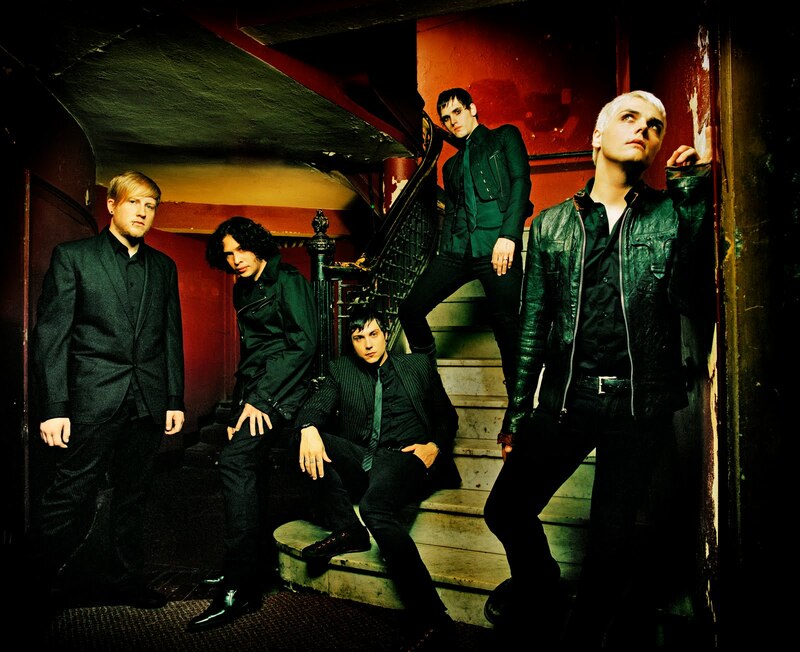 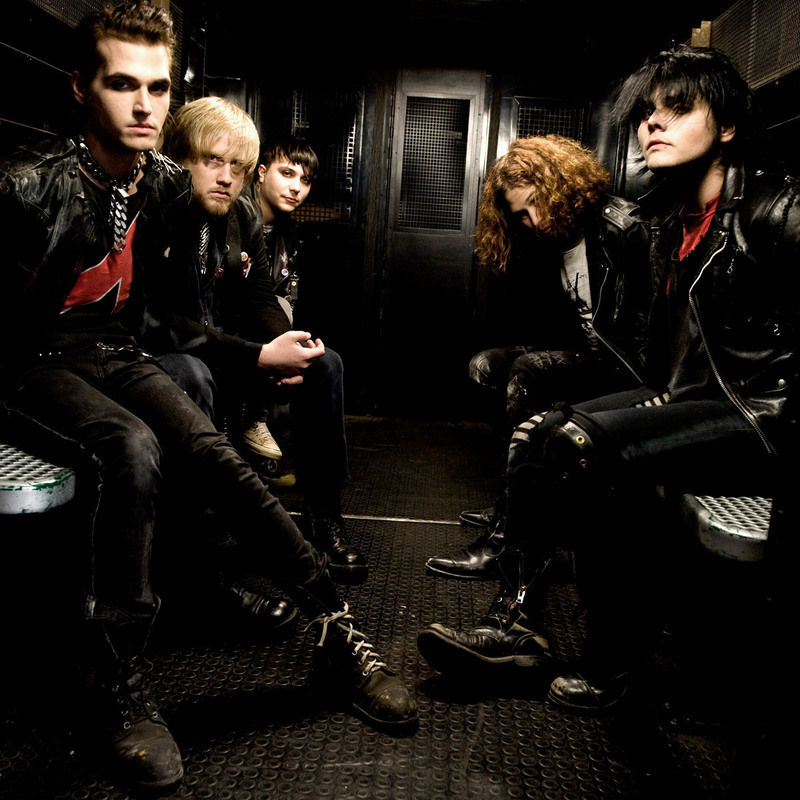 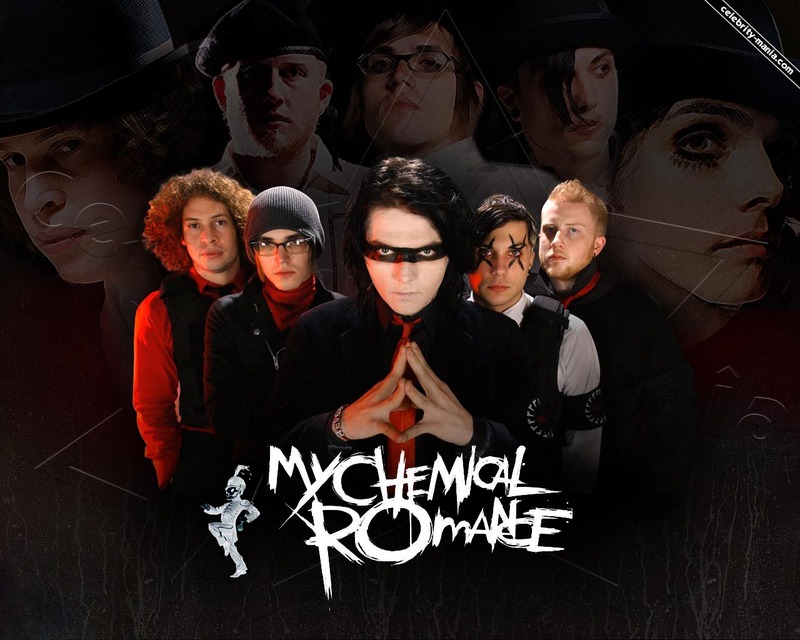 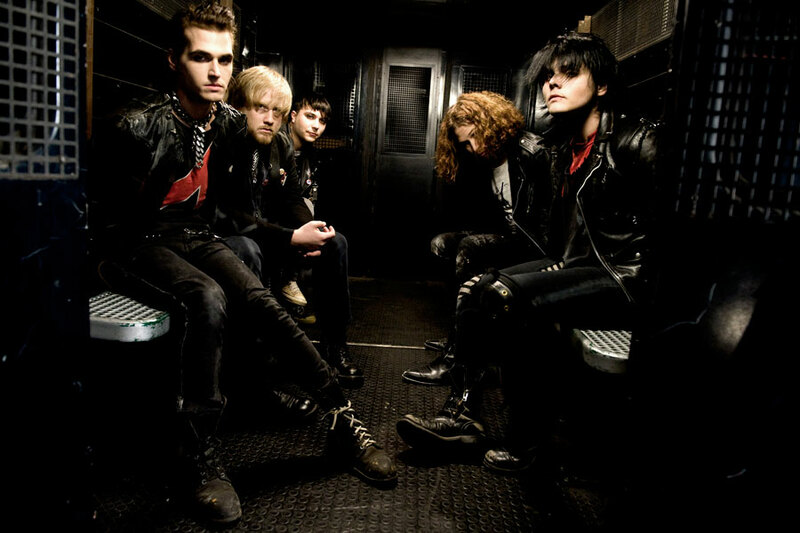 The band's best-known lineup consisted of lead vocalist Gerard Way, guitarists Ray Toro and Frank Iero, bassist Mikey Way, and drummer Bob Bryar, accompanied by keyboardist James Dewees. 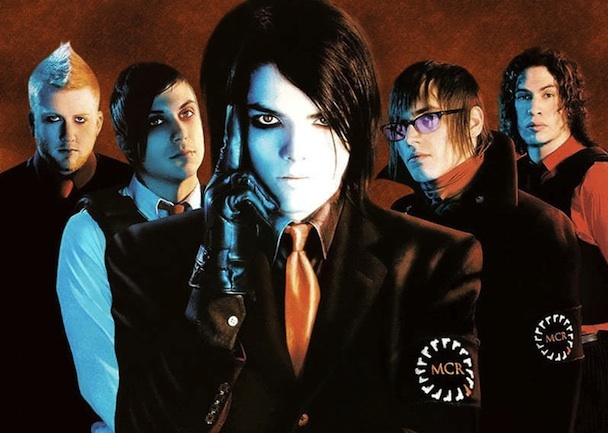 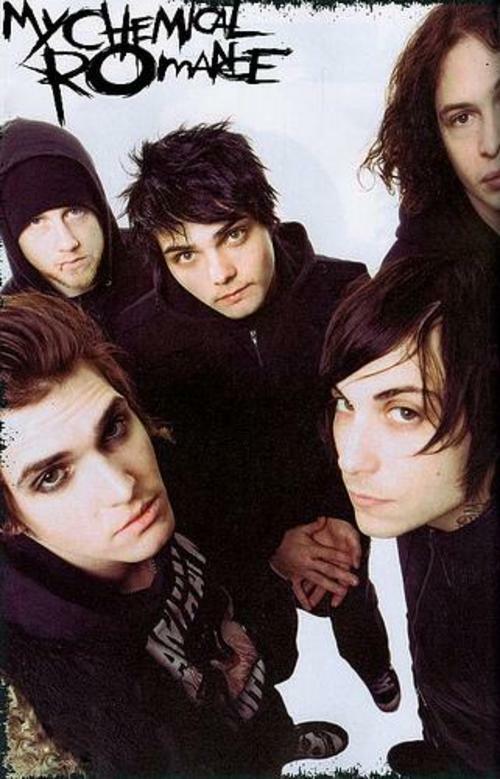 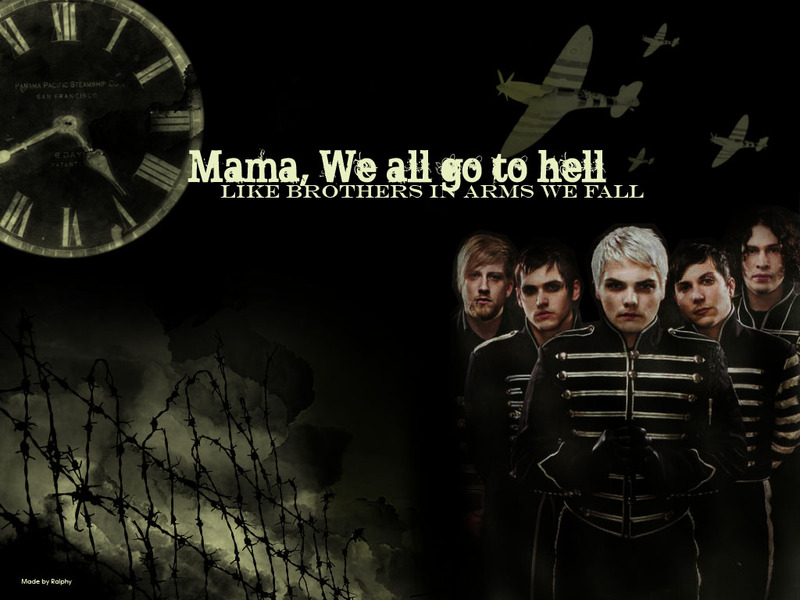 Founded by Gerard, Mikey, Toro, and Matt Pelissier (and later joined by Iero), the band signed to Eyeball Records and released their debut album, I Brought You My Bullets, You Brought Me Your Love, in 2002. 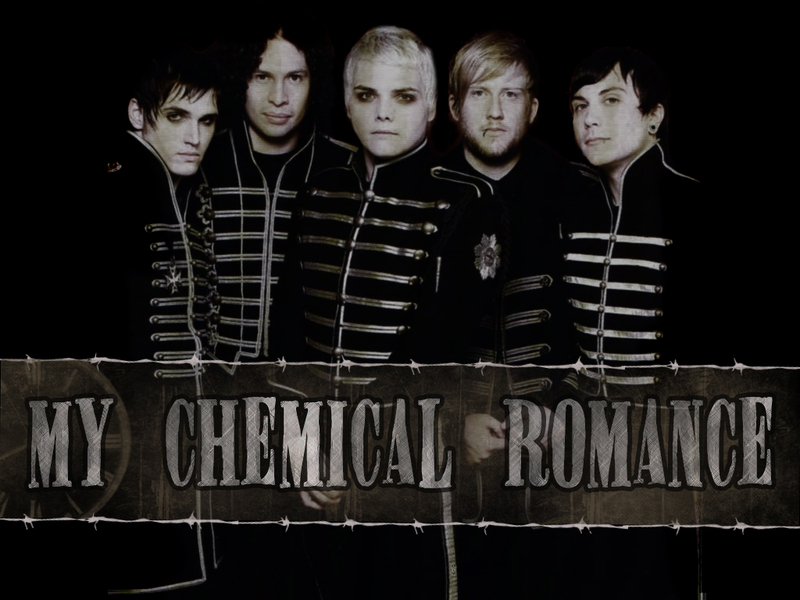 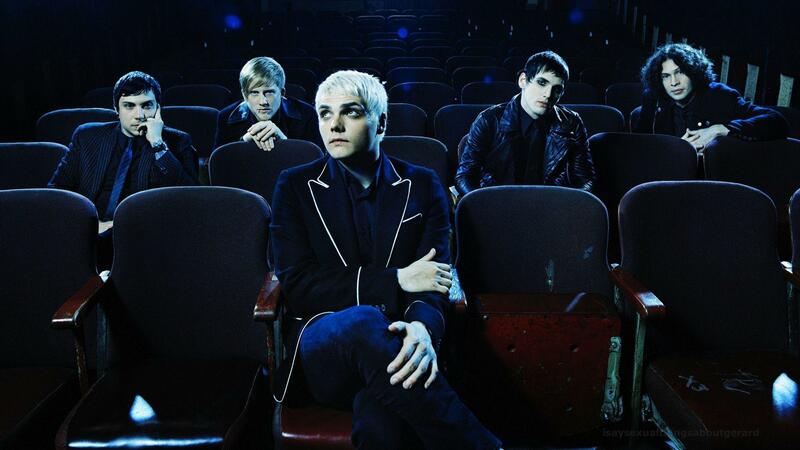 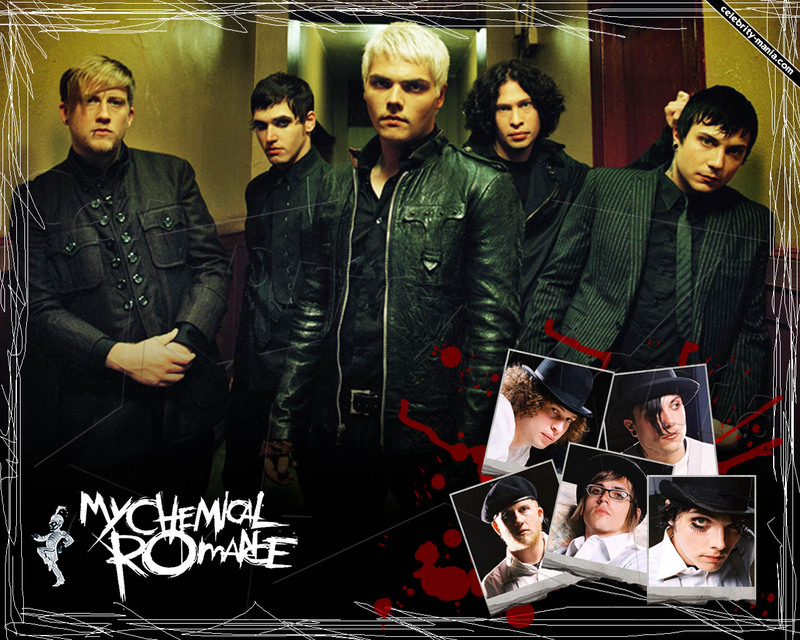 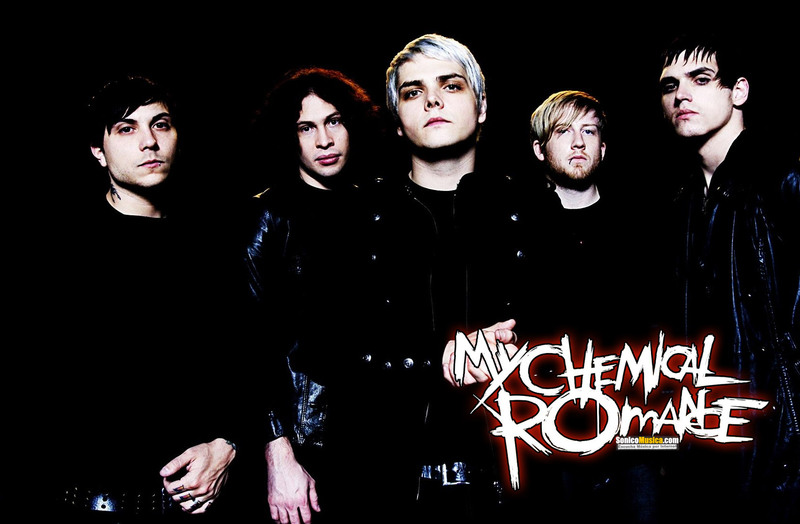 They signed with Reprise Records the next year and released their major label debut, Three Cheers for Sweet Revenge, in 2004. 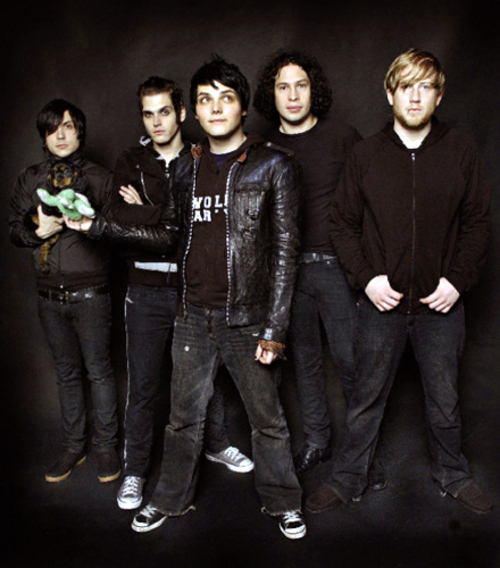 Shortly after the album's release, Pelissier was replaced by Bob Bryar. 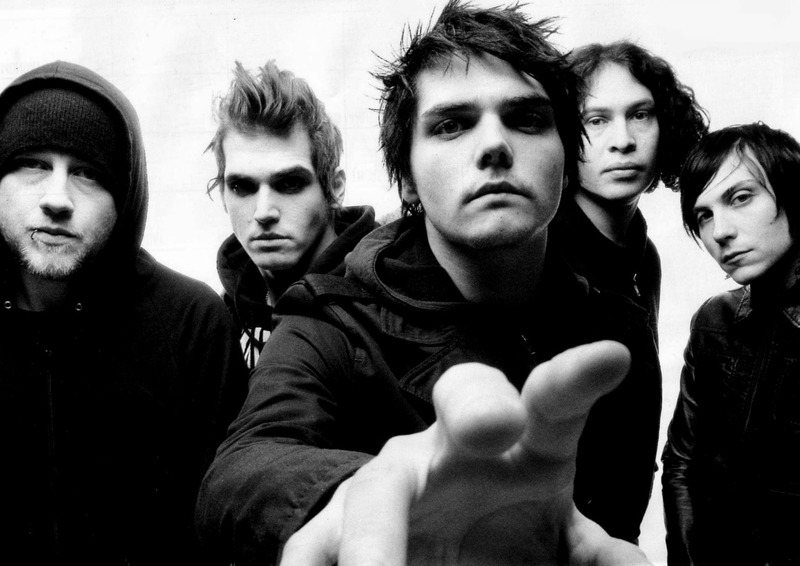 A commercial success, the album was awarded platinum status over a year later.